Inter- Anjuman sports competition, our kids got first prize. Ansari Iqra Chand and Khan Tamanna Hasinuddin. 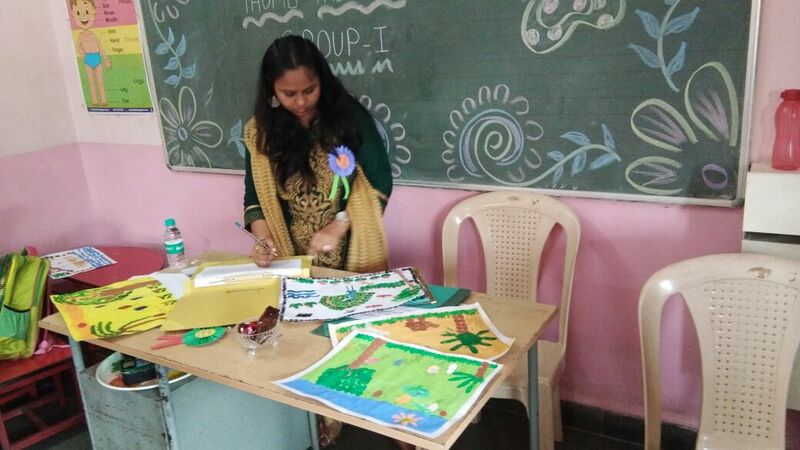 Our school organised pot decoration activity for teachers on 6th January 2018. Time duration of 2 hours was alloted for the given activity. All teachers participated so enthusiastically that the outcome was outstanding. 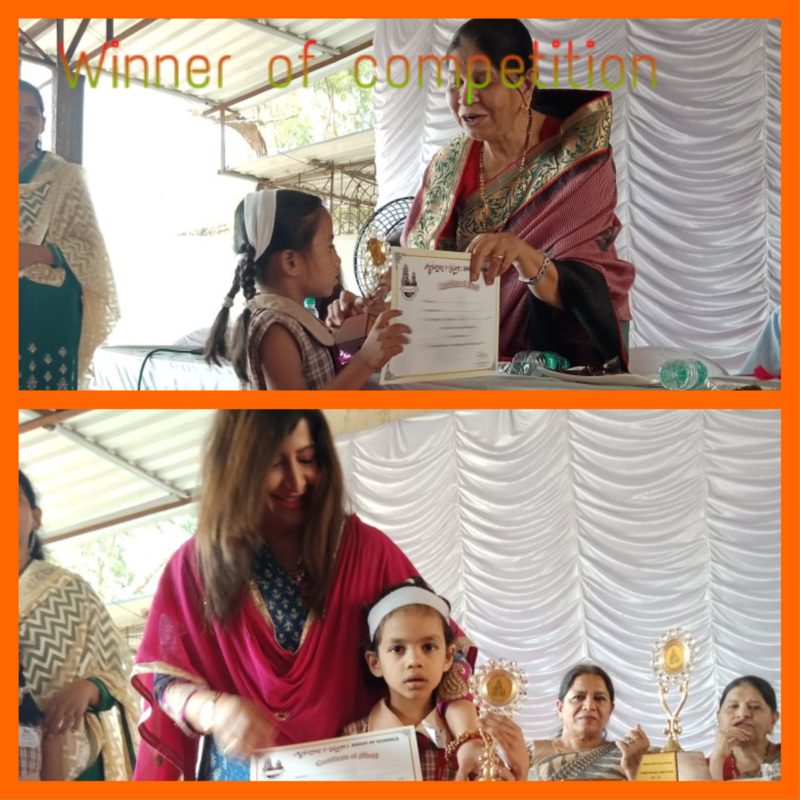 Our principal Mrs. Rahiya Baig selected best 3 pots and the teachers were felicitated with the gift.The activity was very interesting and everyone enjoyed and performed their best. 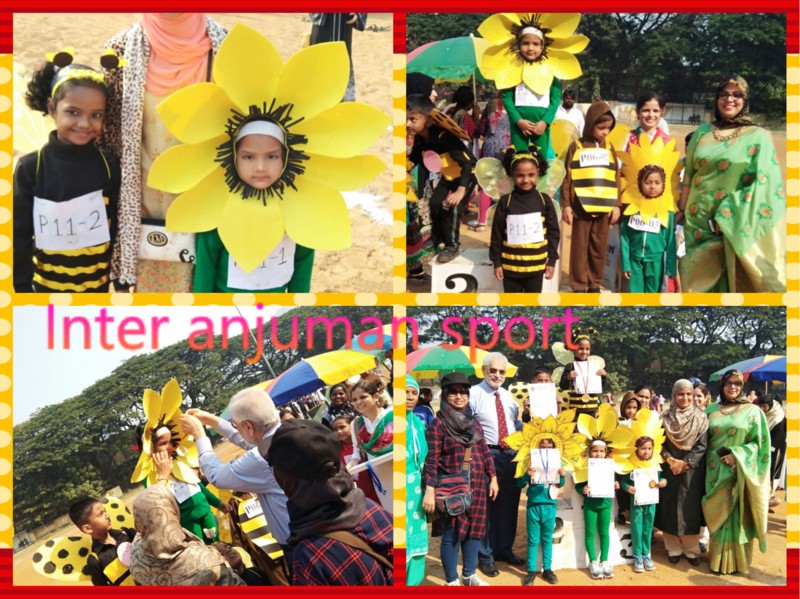 Republic day was celebrated by the staff and students of Anjuman group of school. The dat started with a beautiful qirat.As it was republic day,the even was incomplete without marching on the top Anjuman had a marching competition not just for primary but higher secondary and junior college as well. After that there was an enthusiastic speech delivered by the president Mr.zahir kazi sir.Followed by a dance performance by primary student’s. The teachers who put their effort for march pass was honoured with certificate and respect. As the cherry on the top,the president Mr.zahir kazi was having his birthday on the same day.A students sang the whole song to wish him. It ended by distributing awards for marching students.The student of primary section won silver trophy that second prize.and the performance ended with national anthem by spreading patriotism in each one of us. Our school celebrated nutrition day on of wellness and nutrition to the kids.and also difference of helathy and junk food. Teachers of each class from 1st to 4th std told them to bring some nutrition food and they promoted sharing value with this event. Tecahers placed their accurate information of junk food that junk food is usually high in calories.your body does not like to waste energy therefore the extra calories usually stored as fat,ausing weight gain and how that disturbs our bodt function that includes heart disease and more. Variety of food was also included in their syllabus to make them understanding variety. 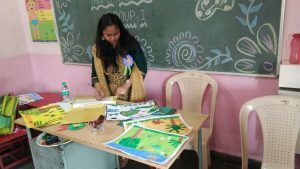 All teachers planned this day before and each standard from 1st to 4th took part actively that how nutrition day was celebrated with lots of enthusiasm. Our school has organized eid-e-milad-un Nabi programme on account of our beloved prophet Muhammad’s birthday. It was celebrated in our school on 1st December 2017 so that our students are enlighten by the facts of Islam and its importance in our day to day life .Teachers and students participated with great enthusiasm. Hadith,Naat and hamd was potrayed by our students. Speeches in all three languages were given.one of the teacher narrated a story about the different aspects of prophet’s life. 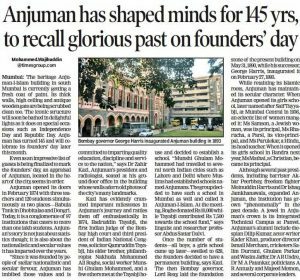 Constitution is a soul of india.fron 26th Nov 1949 our Indian constitution was accepted. To inculcate importance of indian constitution gave incredible guidance to our teachers and planned the programme. Our school teacher Ms.Raniya ,Mrs.saira,Mrs.Rahima enlightened to students on the topic of constitution and also shared their views for the same. 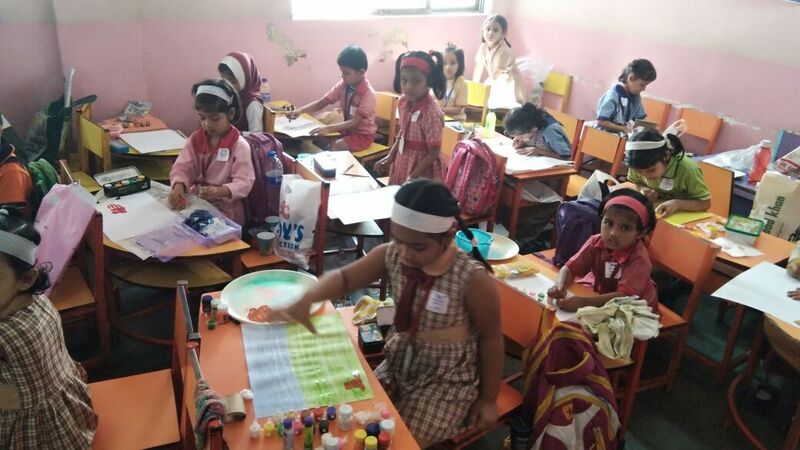 Students enjoyed the programme and grasped the knowledge given by the teachers.They promise that they will follow the rules and regulations in the school as well out of the school. At last our principal Mrs.Rahiya Baig ended the programme by giving vote of thanks. Children’s day was celebrated in our school.It was a fun filled day for the students of Anjuman I Islam’s A.A.k english primary school. Celebrations began with a prayer.It was followed by dance by some teachers and by fashion show.colourful programme was presented by teachers to make this day memorable. Our principal Mrs.Rahiya Baig surprised students by giving them presents. The programme was ended with lots of fun laughter and all the students shook a leg and had a blast. 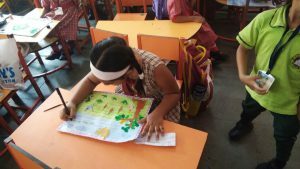 Our school organised National education day from 1st to 4th Students.on 10th of November 2017 to make students understand the importance of education. National education day is the birth anniversary of Maulana Abul Kalam Azad the first education minister of independence India.Teachers and students enthusiastically participated in the programme by delivering speech in all three languages. Teacher also enacted a skit to make them understand how important education isand even they all are so lucky to grab this opportunity. A meaningful poem was read to enhance the beauty of education. Our principal mam Mrs.Rahiya Baig ended the programme with motivational speech. Story telling is a unique way for students to develop an understanding,respect and appreciation for cultures. Story telling competition was organised in our school .It was organised for 3rd and 4th std students. The main aim was to enhance their narrative and communication skills.The judges for the competition was Mrs.Rahima khan and Ms.Sadaf Mukri.prior notice was given to the kids so that they can prepare value based stories.All the students performed and presented good stories. Our principal Mrs.Rahiya Baig announced the result and ended the programme with vote of thanks. 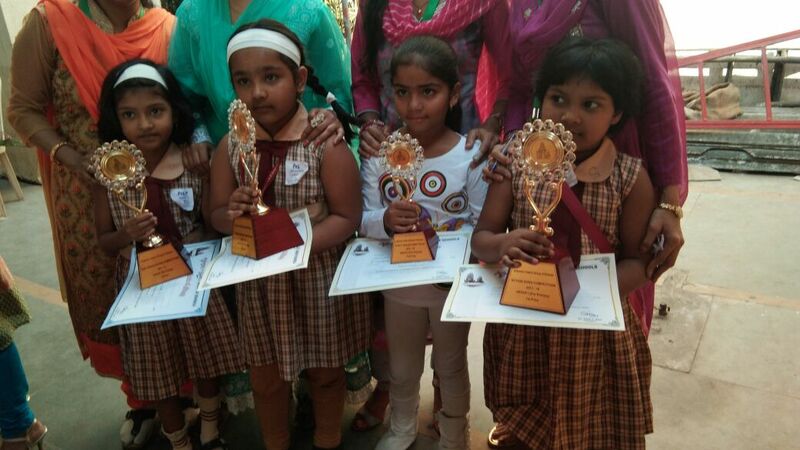 Our school organised Recitation competition for std 1st and 2nd std students. Prior notice was given to students so that they can prapare their poem. Students from 1st to 2nd prepared their poem and performed in front of everyone. It was an amazing to see small kids performing so well.This programme was hosted by one of our teacher surve vijya. At last our principal enlightened our students witg motivational speech and ended the programme with vote of thanks.